ANZ releases a positive economic outlook for Papua New Guinea, James Marape resigns as Finance Minister and the Boluminski Highway in New Ireland province is open. 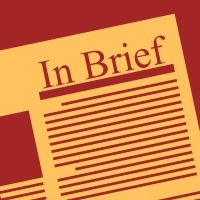 Your weekly digest of business news. Kevin Isifu, Minister for Inter-Government Relations, has launched PNG’s National Disaster Risk Reduction Framework 2017- 2030. The framework is closely aligned to the Sendai Framework for Disaster Risk and its aim is to reduce disaster risk over the next 14 years. Water PNG has launched a debt recovery program in Lae, where the outstanding total debt is K21 million. Nine hundred and seventy one letters of demand have been issued to customers in Lae warning them that if they don’t pay Water PNG will take them to court. 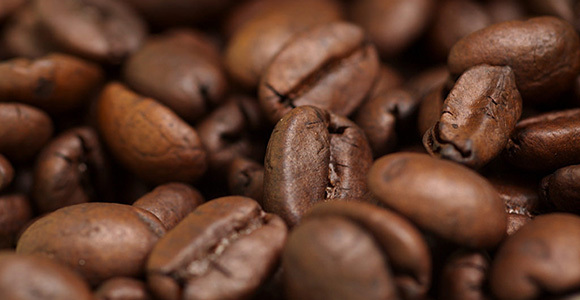 And finally, in other more lighthearted news, Switzerland is planning to put an end to the country’s emergency stockpile of coffee beans. The emergency stockpile started after World War II, when the country opted to set aside grains, beans, oil and other products in case of a war, natural disaster or other emergencies. Switzerland is one of the top 10 consumers of coffee in the world, and the news are certainly brewing a storm. A final decision will be made in November. Contrary to other products in the stockpile list, coffee has almost no nutritional value, which is why it may be delisted.